Vacation rental townhouse. 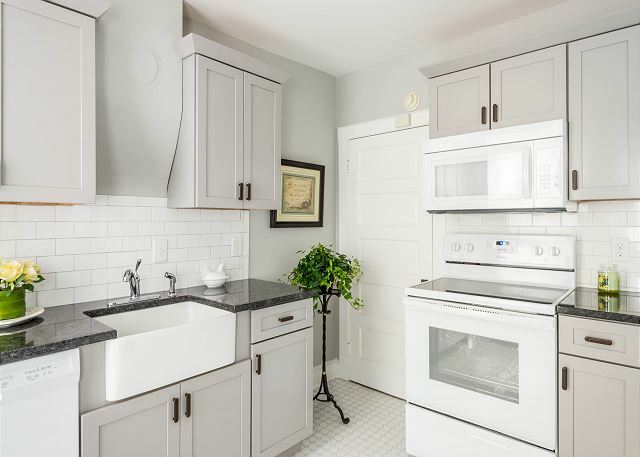 Sleeps 6, 3 bedrooms, 1.5 bathrooms. Dogs allowed. 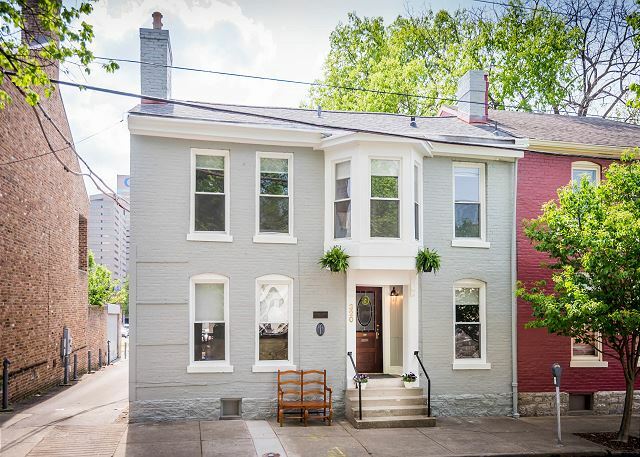 Enjoy the ultimate Lexington rental experience at the newly restored Aldridge Harris House in the heart of downtown! 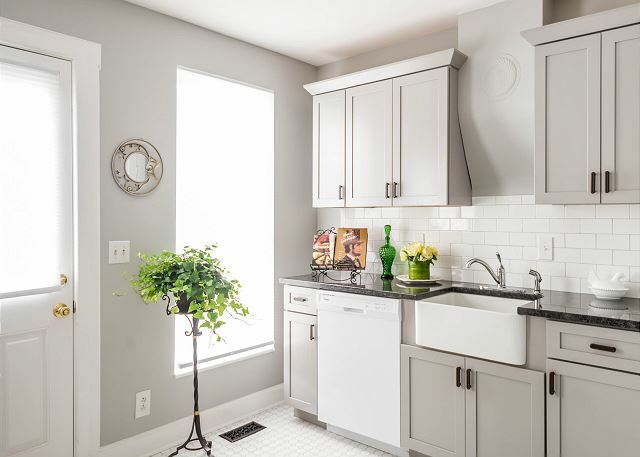 Modern finishes and historic charm combine at this townhome, which has been designated as a “Bluegrass Trust” historic property for it’s place in history. Aldridge-Harris was one of the first homes in the historic “Northside District,” just north of of Main Street and was originally built in 1795. 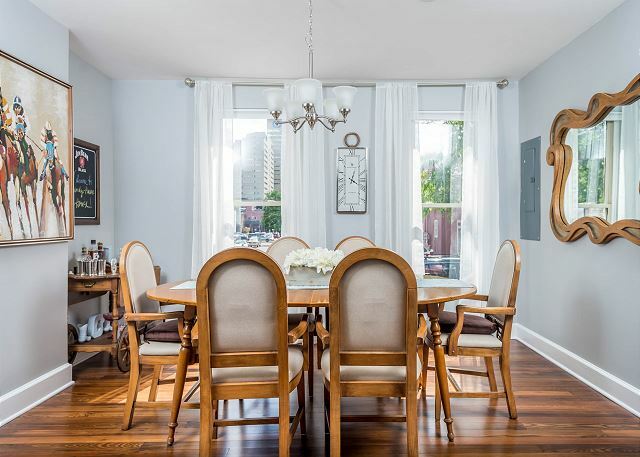 The home sits directly across from Hunt-Morgan house which is on the walking tour of downtown, and around the corner from Gratz Park. 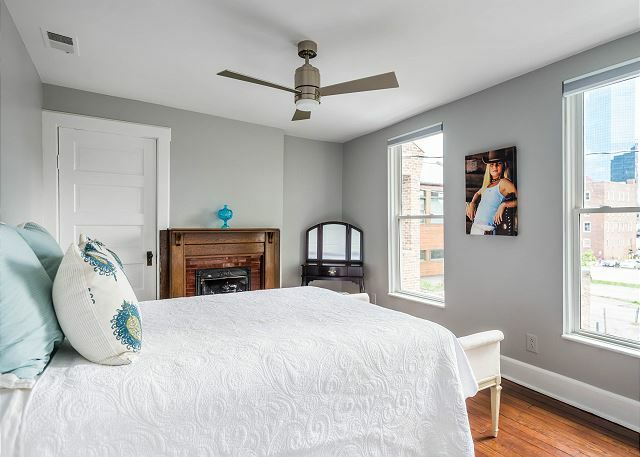 This property has had the same owners for 4 decades who decided to undertake a full restoration of the property in 2016, including new bathrooms, a modern kitchen, a rebuilt oversized back porch, refinishing of the original wood floors, and all new paint. 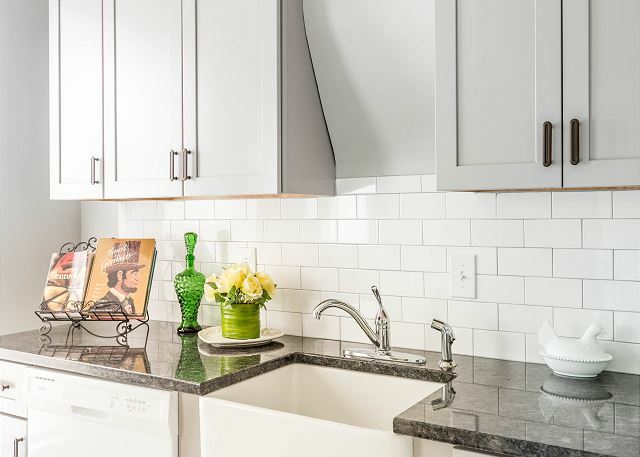 The home now offers a rich combination of modern amenities and historic charm and is ready to offer visitors to Lexington a luxurious place to stay in the most desirable downtown location. 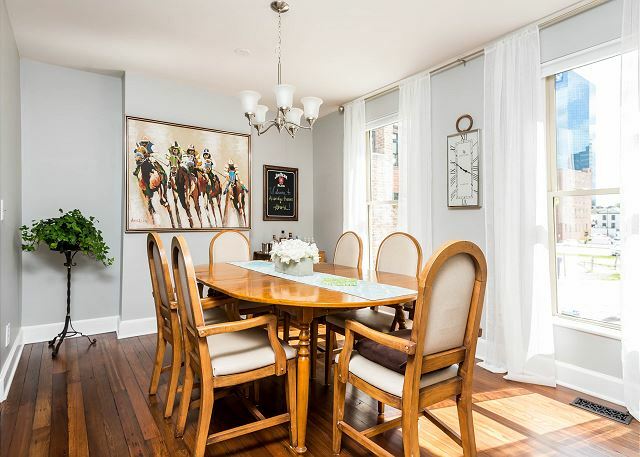 This is truly an authentic and timeless property offering a unique way to experience all that Lexington has to offer! *Small dogs are permitted with approval. $100 pet cleaning fee will apply plus $15 per day. We had a wonderful time at the Aldridge Harris house in downtown Keeneland. The neighborhood was great, a quick walk to downtown, and a quick car ride to the race track. Thank you, Mark! 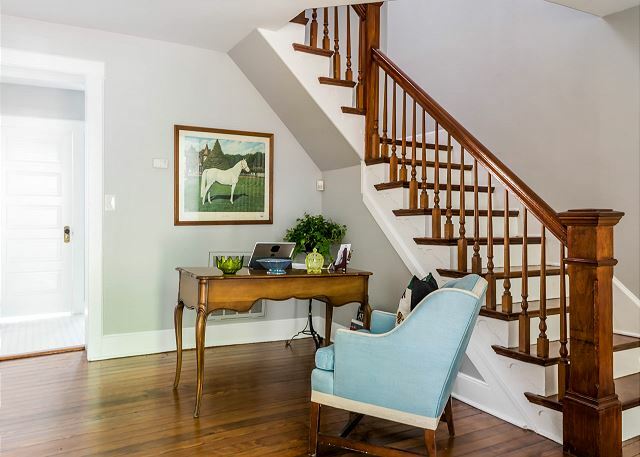 Aldridge Harris House has the best location for easy access to downtown Lex! See you next time! In town with the family for a graduation, perfect house, perfect location, reasonably priced. Highly recommend. Thank you, Michael! Aldridge Harris House is certainly a wonderful location for exploring all things Lexington! See you next time! A large group of us rented Aldridge House and Pettit Place (right next door), and it worked out very well! 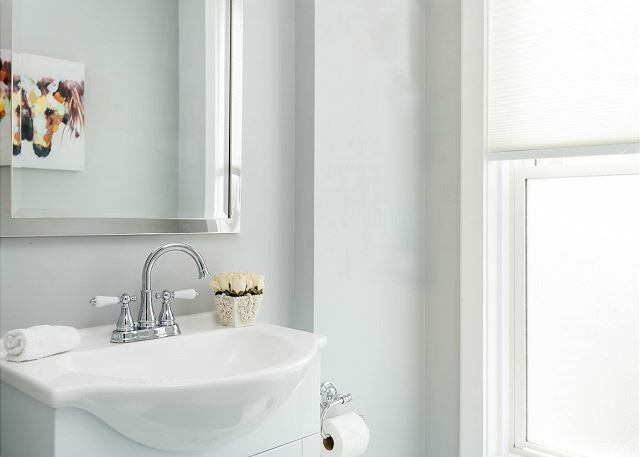 Aldridge House is lovely -- comfortable, attractive, clean, and more. 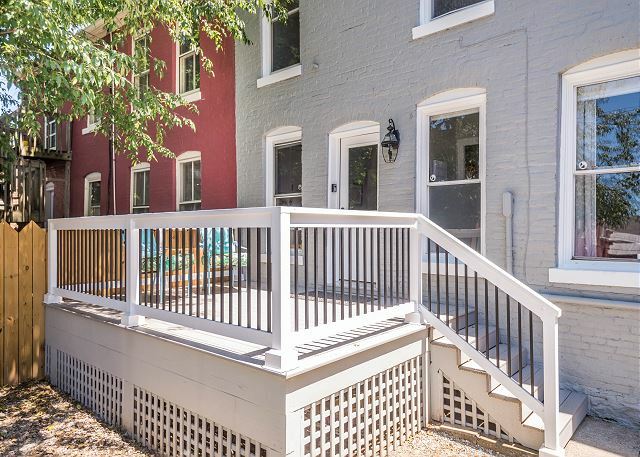 It is also an easy walk downtown and a pretty easy walk to the University of Kentucky. We were there to attend a conference at the University, and our group greatly enjoyed returning to the two houses for meals and conversations. HIGHLY recommend. Good space for large group and great location. 2 of us enjoyed this home on a recent trip to Lexington. 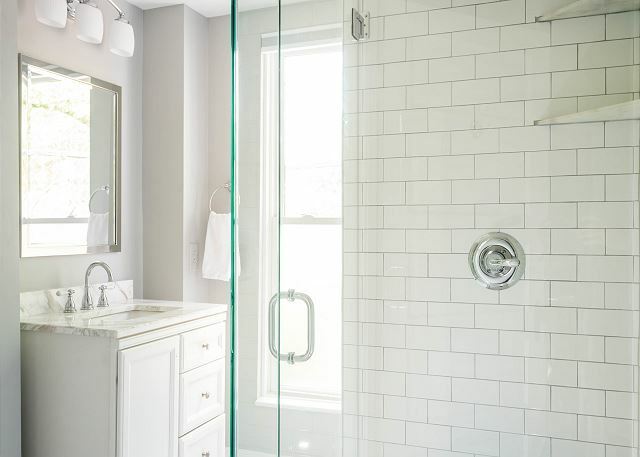 The location, furnishings, and attention to detail and cleanliness were great! 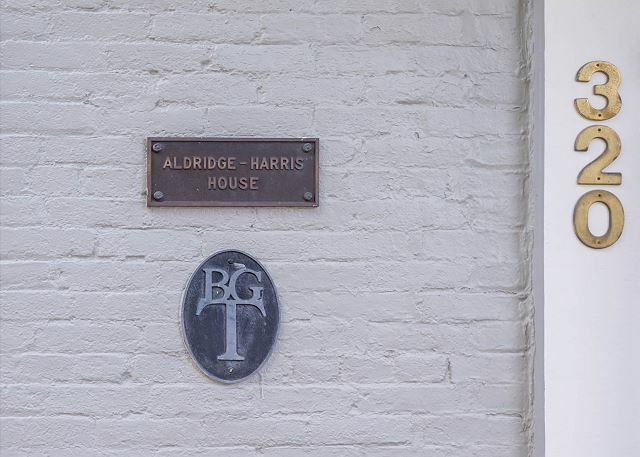 We recently spent 3 nights at the Aldridge Harris House and found it to be the perfect spot for exploring Lexington. The house is beautifully restored, very clean. and well appointed. The beds are comfortable. The location is ideal for walking to downtown restaurants. We would highly recommend a stay here when visiting LEX.